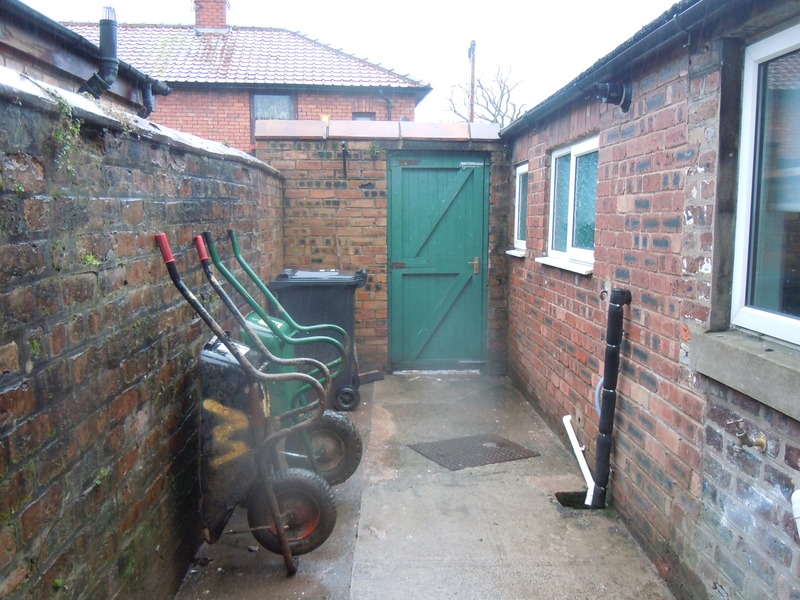 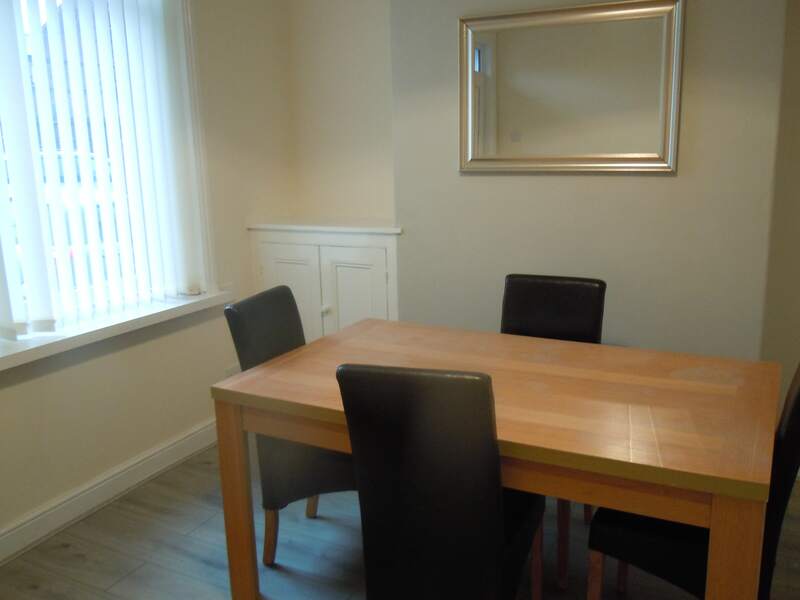 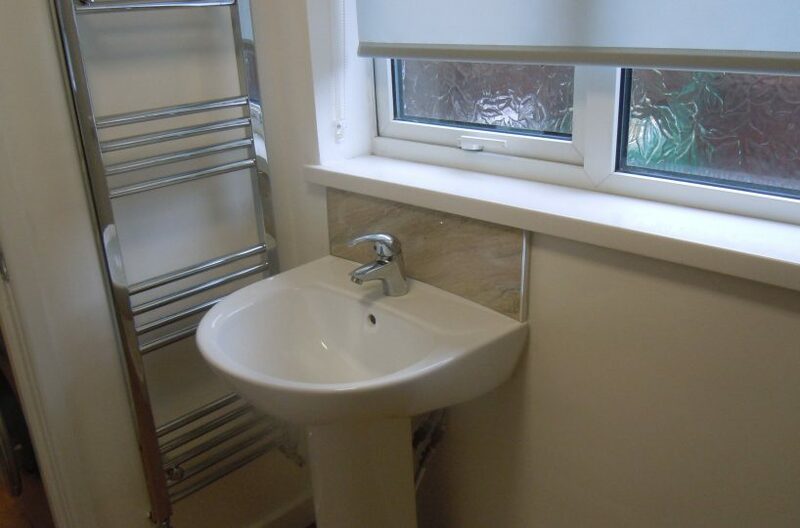 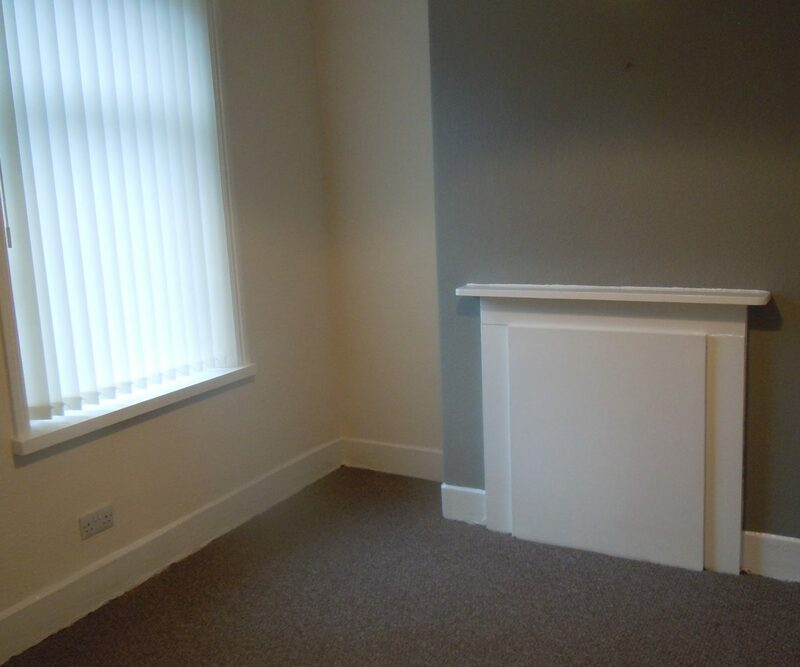 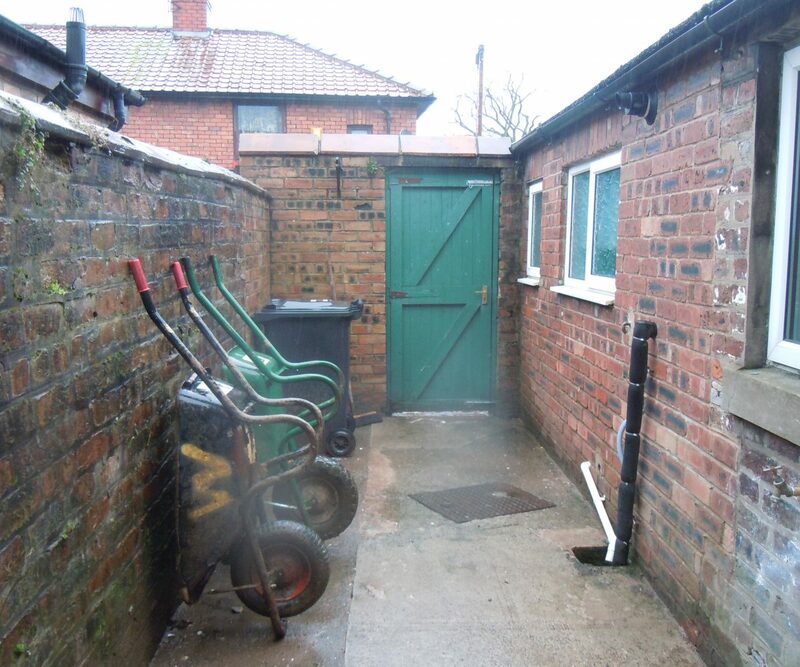 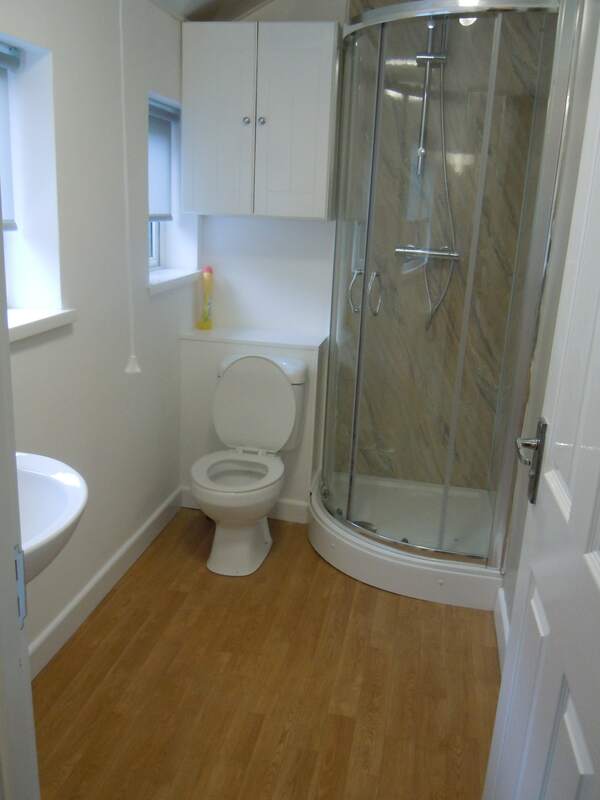 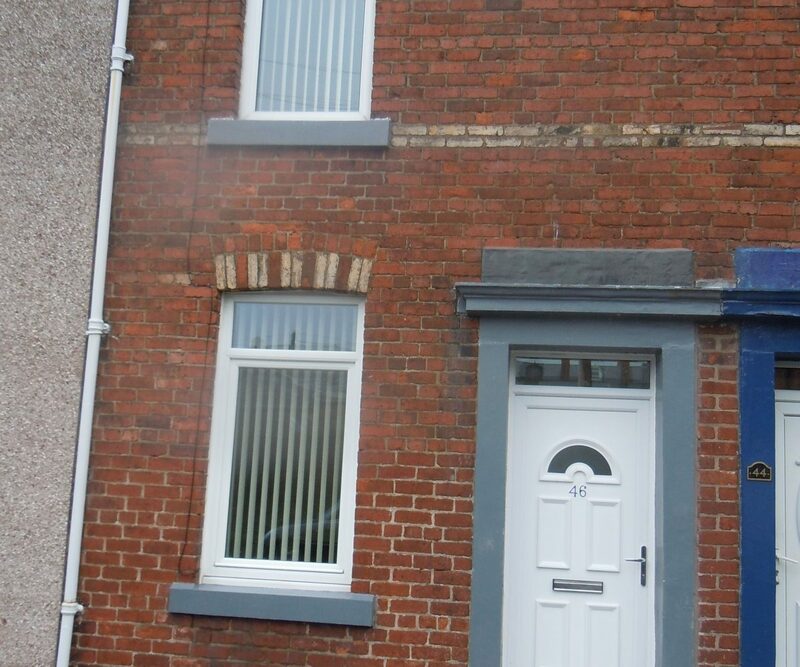 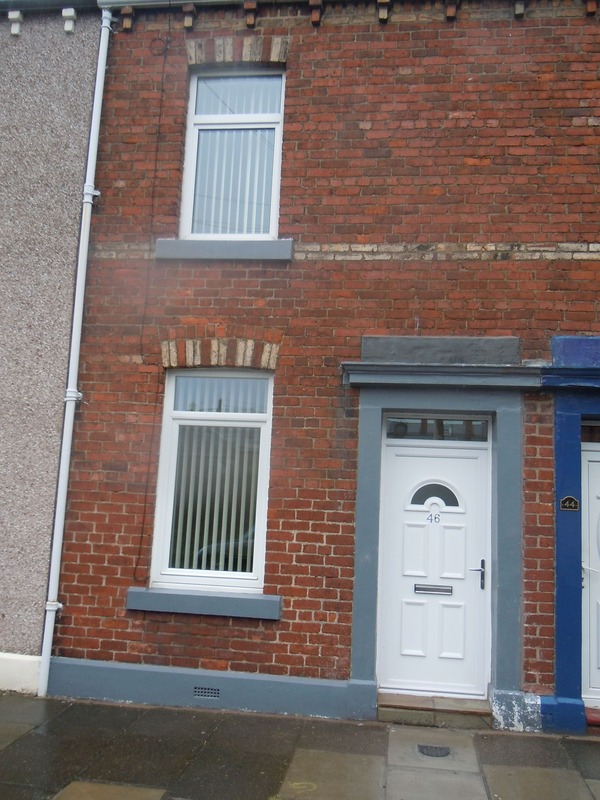 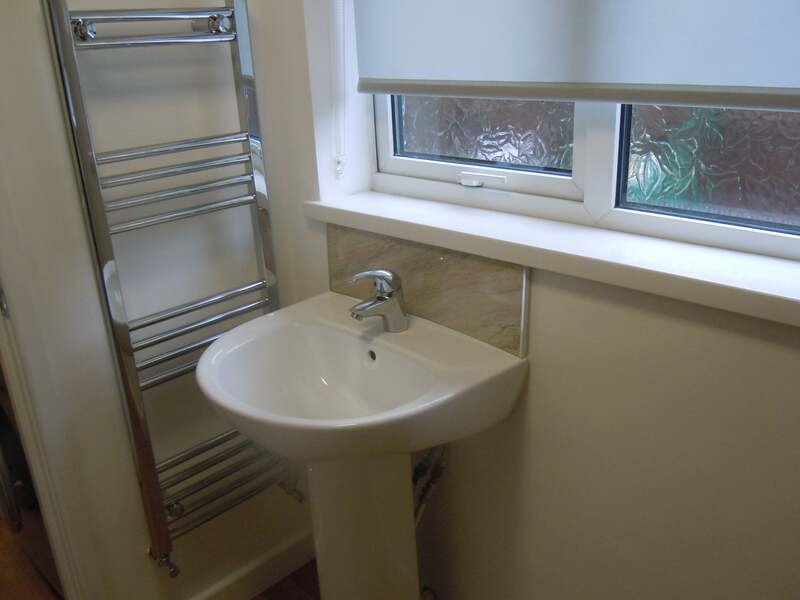 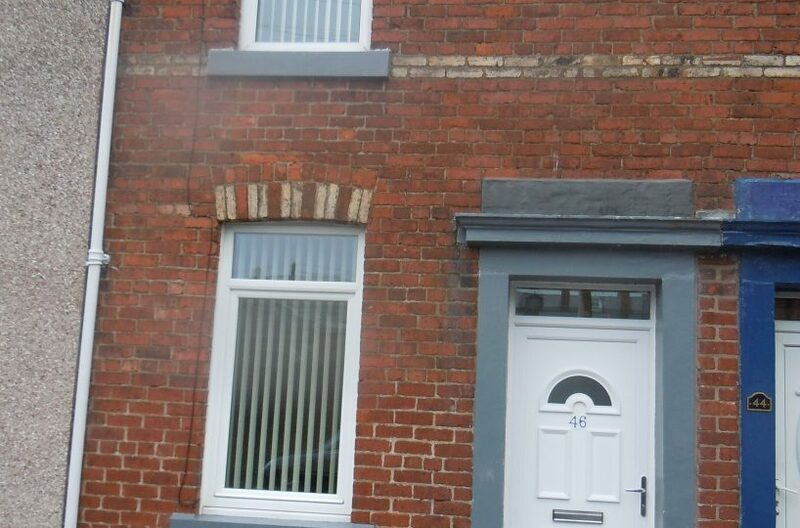 A very spacious mid-terraced two bedroom property situated off Wigton Road. Going through the front door there is a large dining room; continuing ahead there is a sizable carpeted living room. 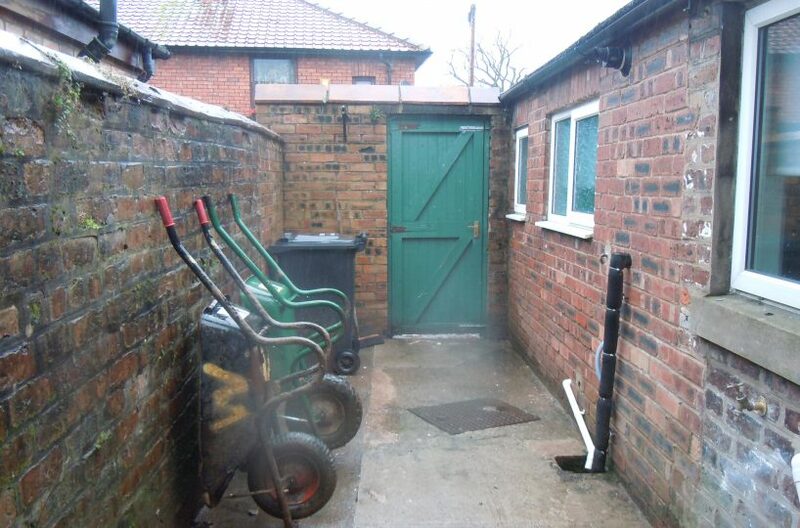 This leads through to the kitchen. 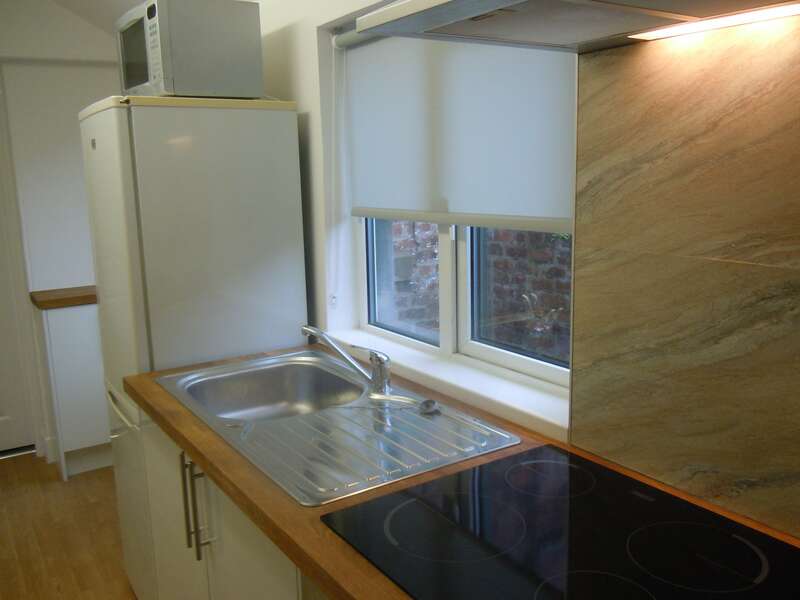 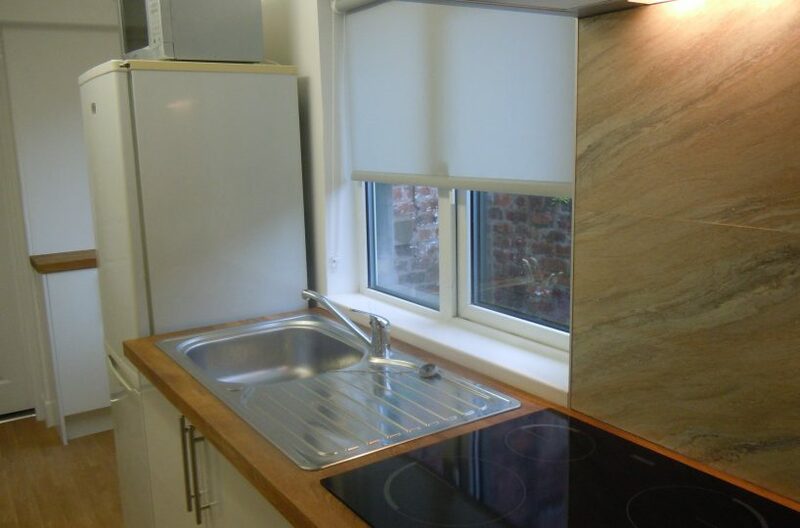 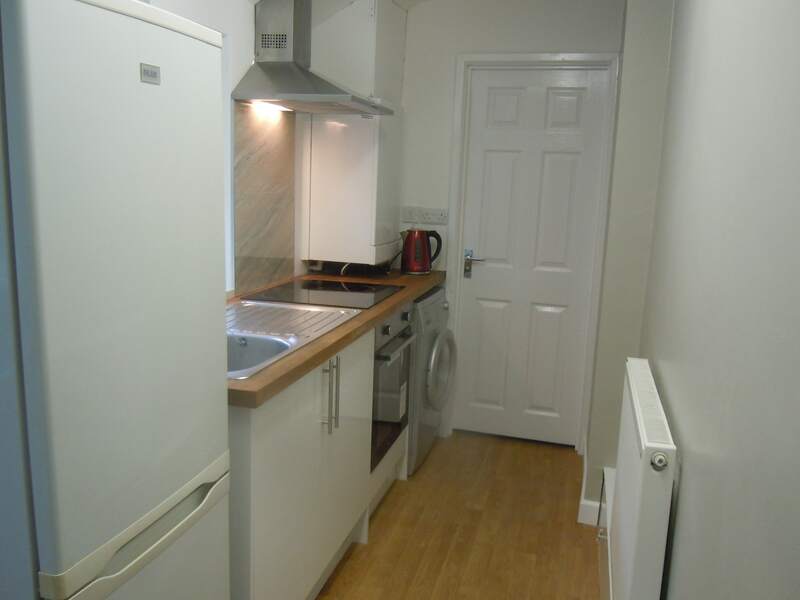 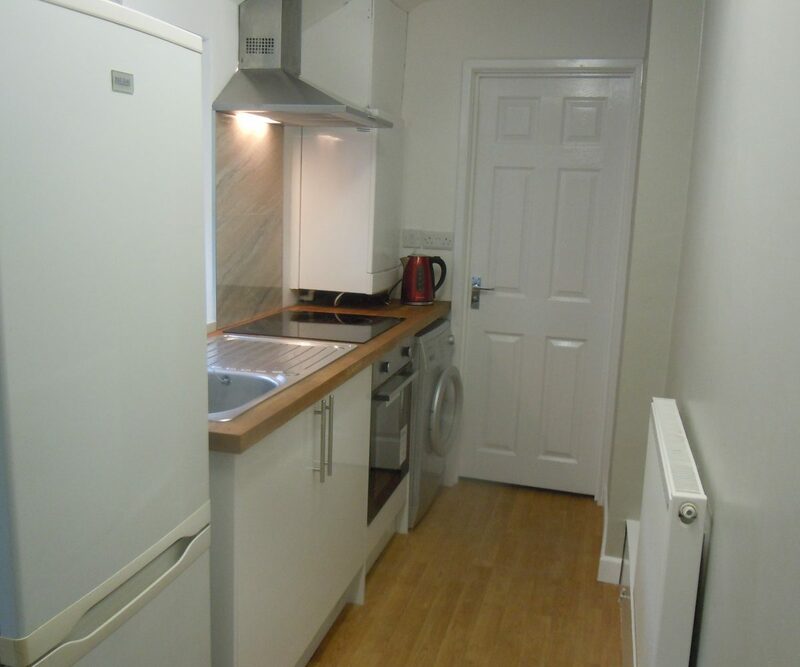 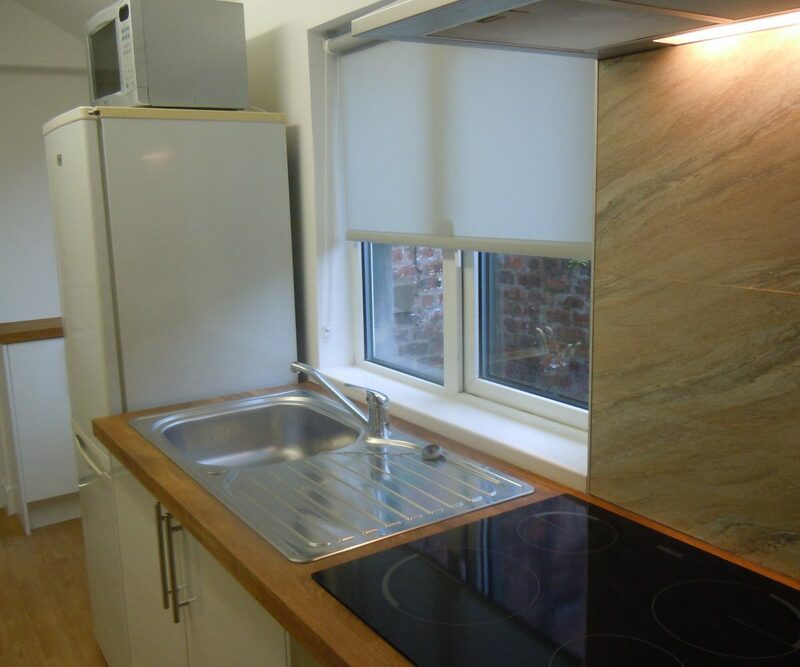 The kitchen has recently been fully fitted with an oven, fridge-freezer and washing machine all supplied by the landlord. 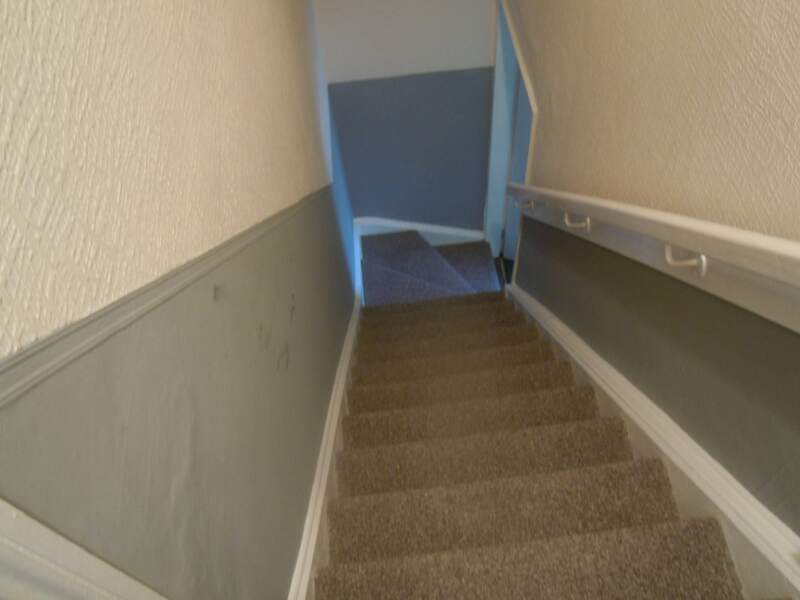 Also laminate flooring and back door leading to enclosed rear yard. 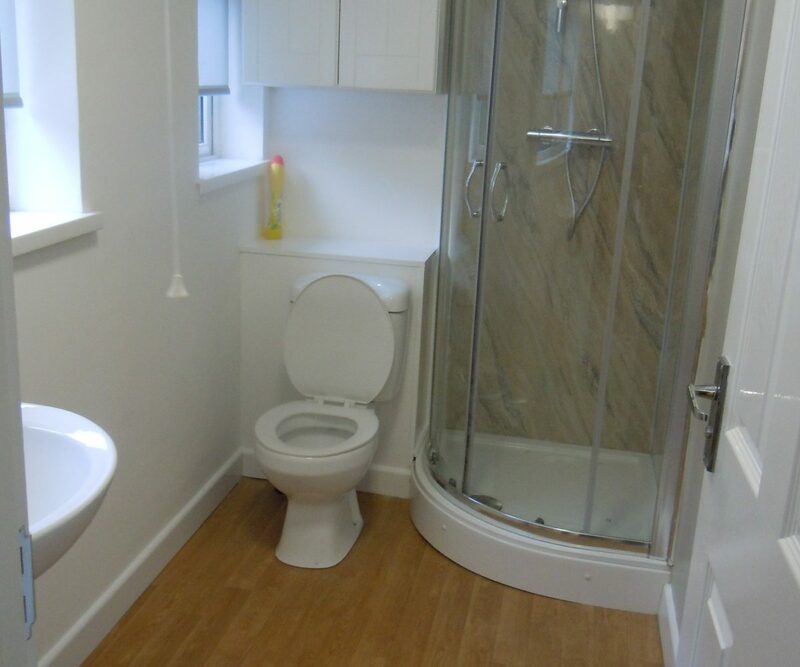 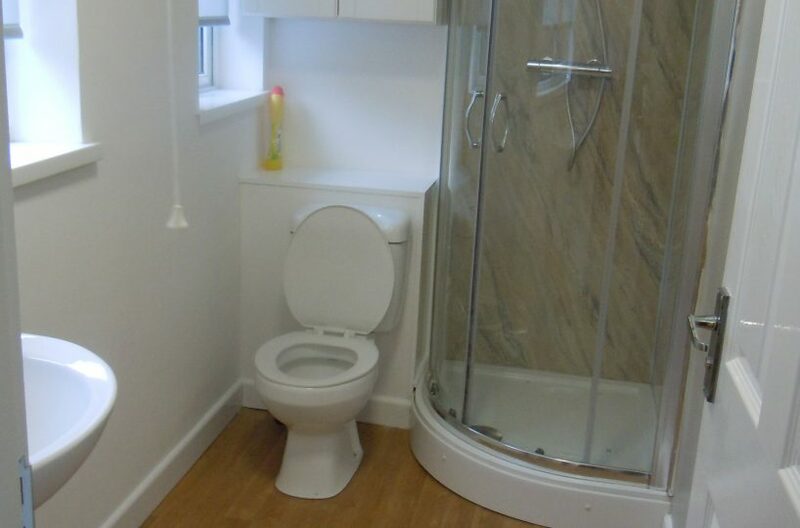 The bathroom is downstairs and includes an enclosed shower, toilet, sink, medicine cabinet and heated towel rack. 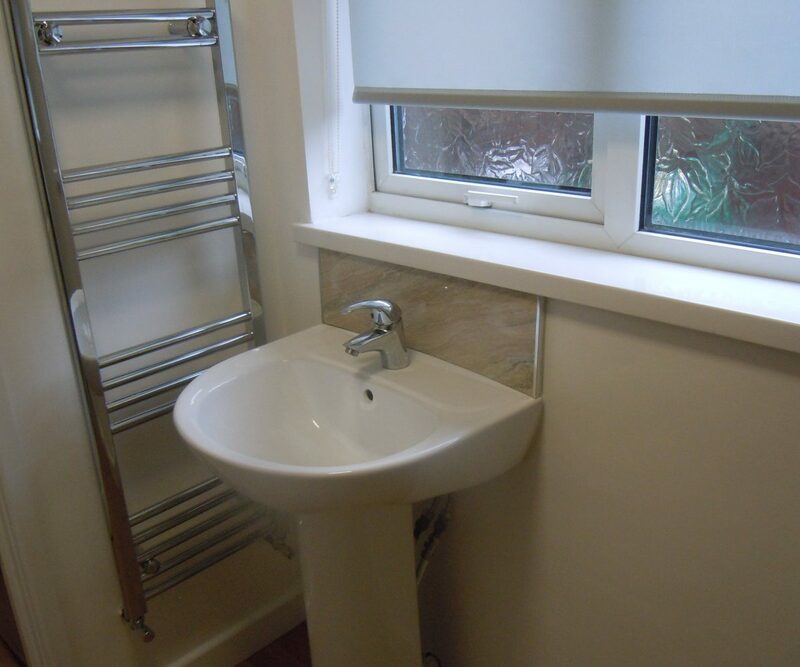 Again this is all newly installed. 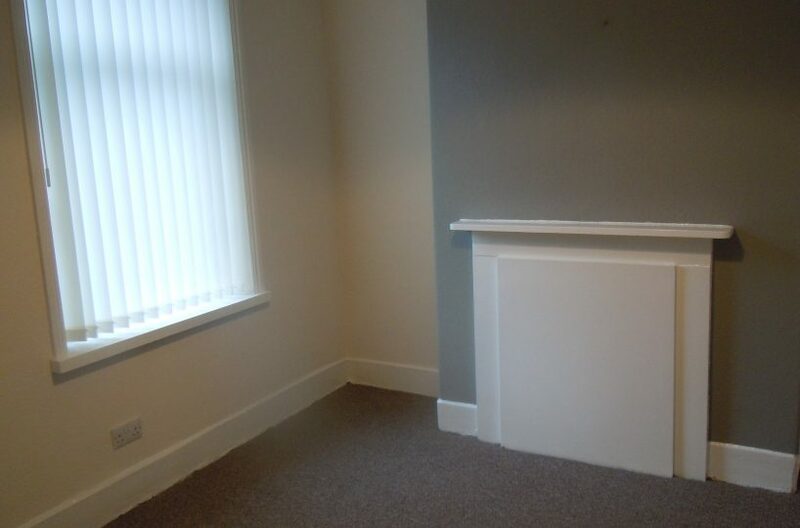 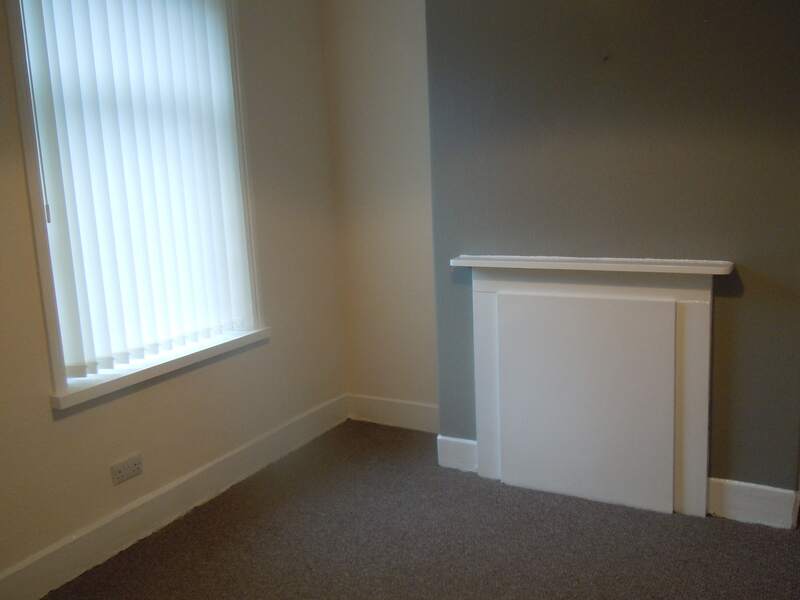 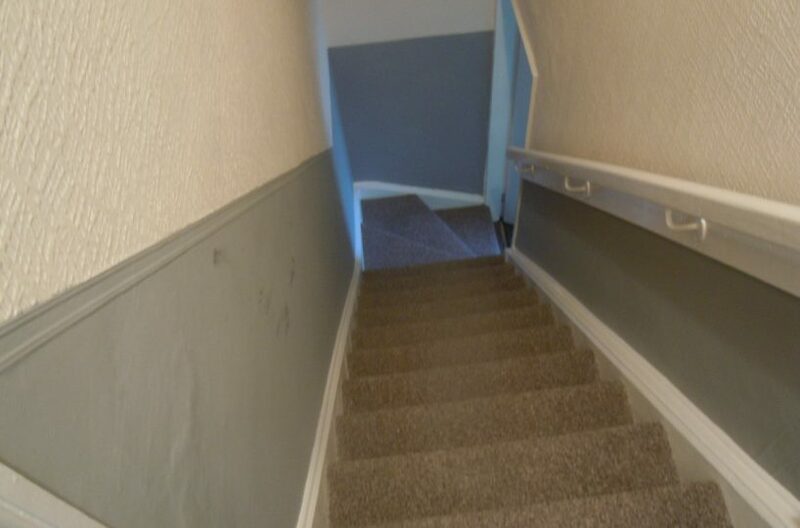 Going upstairs we have two double bedrooms with fitted carpets and neutral decoration. 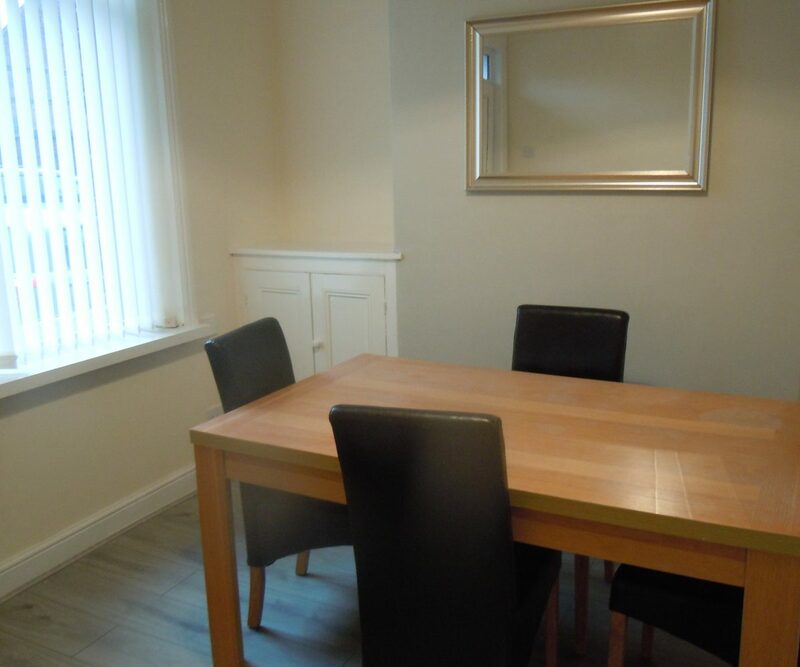 The whole house has been decorated throughout and has a very new feel. 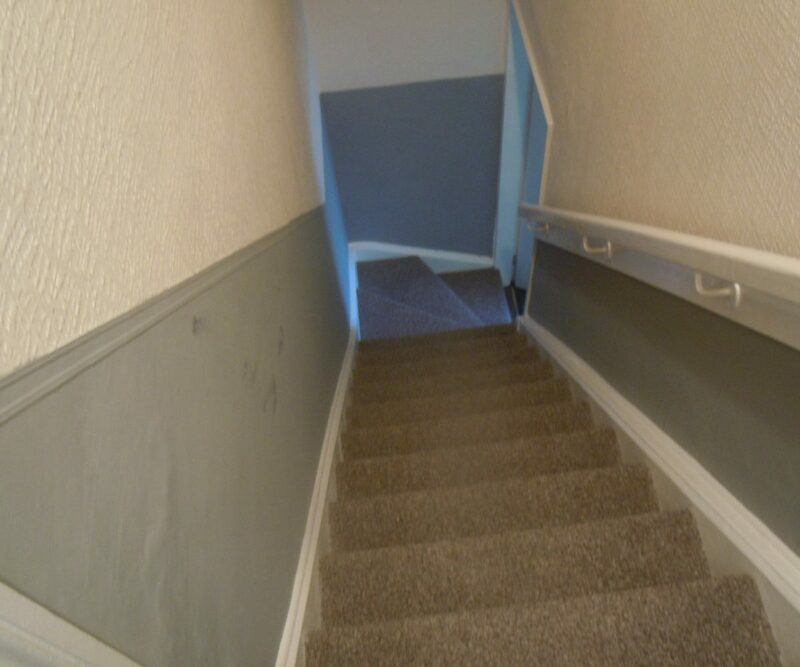 All of the carpeting, flooring, painting, kitchen and bathroom are brand new. 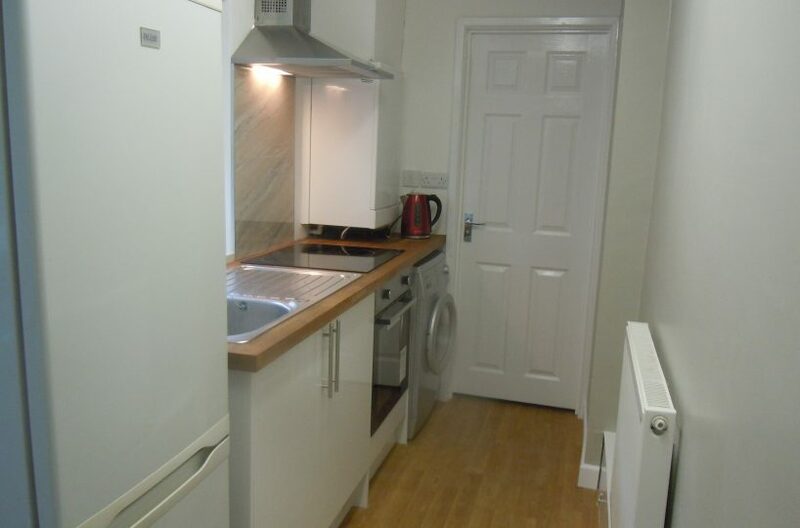 Phone Homecoming Letting Agency office to arrange a viewing, or complete the contact form.